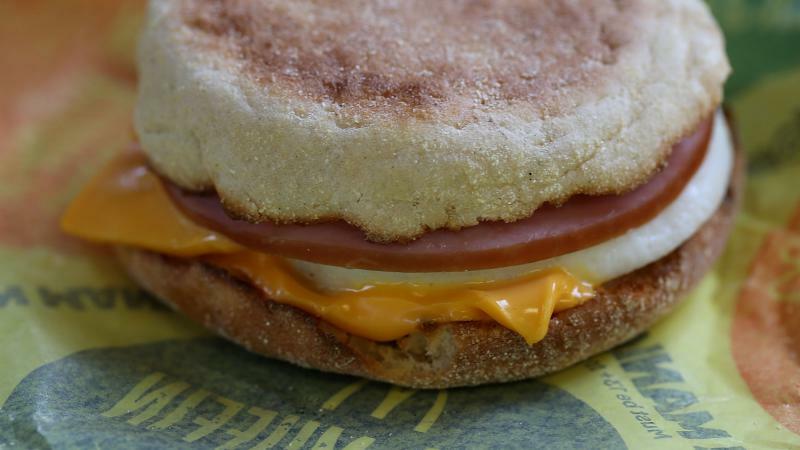 Starting Oct. 6, Egg McMuffins, hotcakes, hash browns and more will be available all day at McDonald's. On Tuesday, the company officially approved the decision to offer breakfast items all day at its more than 14,000 U.S. locations, which generally stopped selling the menu items around 10:30 or 11 a.m. The restaurant giant has been testing the all-day breakfast plan at select locations in the U.S. since this spring, and based on the results, franchises voted in favor of expanding the offering. By the time DeAngelo Cortijo was 14, he had been in more than a dozen foster homes. He had run away and lived on the streets for months, and he had been diagnosed with bipolar and anxiety disorders, attachment disorder, intermittent explosive disorder or posttraumatic stress disorder. He had been in and out of mental hospitals and heavily medicated. Cortijo, who was born in San Francisco, was taken from his mother after she attempted suicide when he was 3. Uber has been fighting challenges to its business model. But a federal judge in California has allowed some drivers to proceed with a class-action lawsuit against the ride-hailing service. 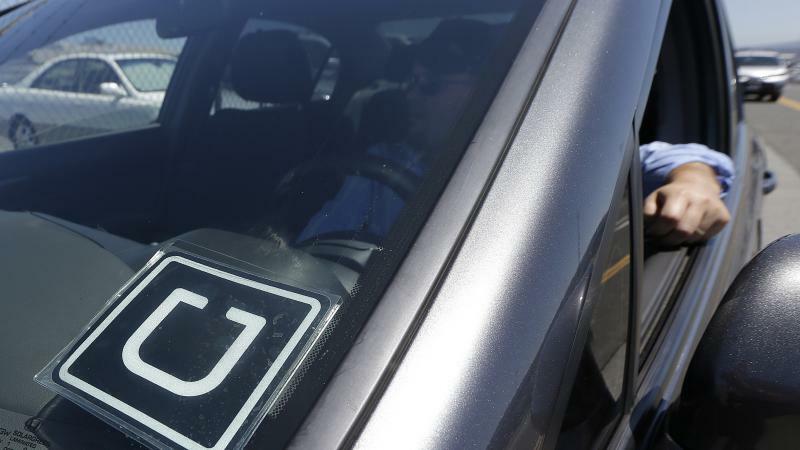 The case could affect other big companies in the sharing economy. 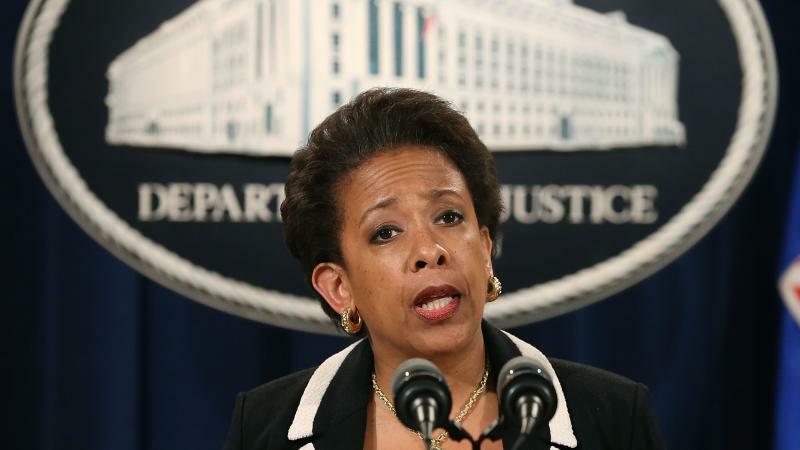 U.S. Attorney General Loretta Lynch has strongly condemned shootings of law enforcement officers in Texas and Illinois and issued an unequivocal message of support for police. "We have had four more guardians slain, and frankly our hearts are broken," the attorney general said Wednesday in remarks to a fair housing conference in Washington, D.C. "I offer the families of these officers my condolences, and I ask that all of us come together and keep them in our prayers." 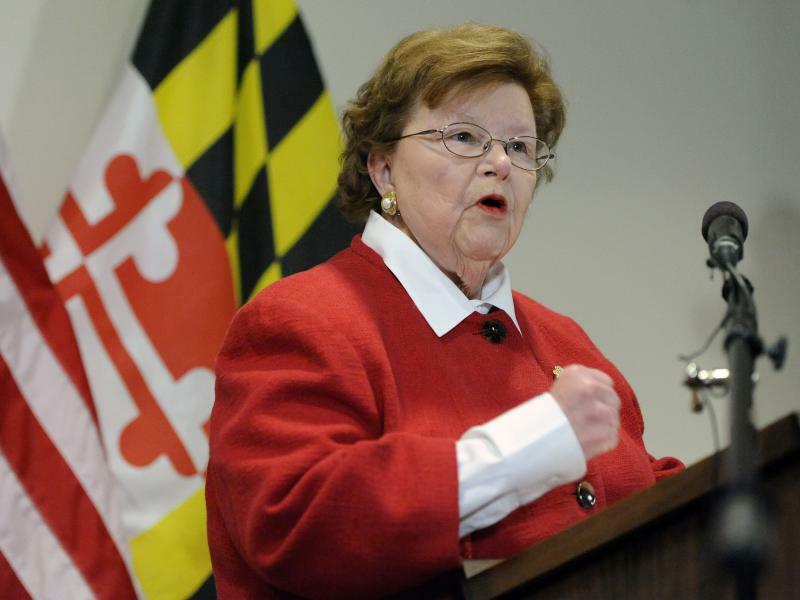 Maryland Sen. Barbara Mikulski announced Wednesday that she will support the Iran nuclear agreement, giving the White House the final vote needed to protect the accord from a Republican-led effort to defeat the measure. 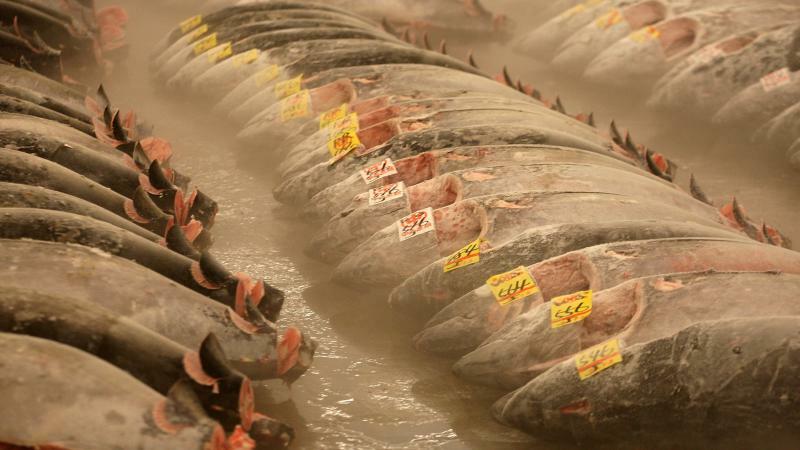 A recent outbreak of Salmonella in frozen tuna might have sushi lovers wondering if it's safe to eat that raw fish. The outbreak in question began in California in March. All told, it sickened 65 people in 11 states. There were 35 cases in California, with another 18 in Arizona and New Mexico. 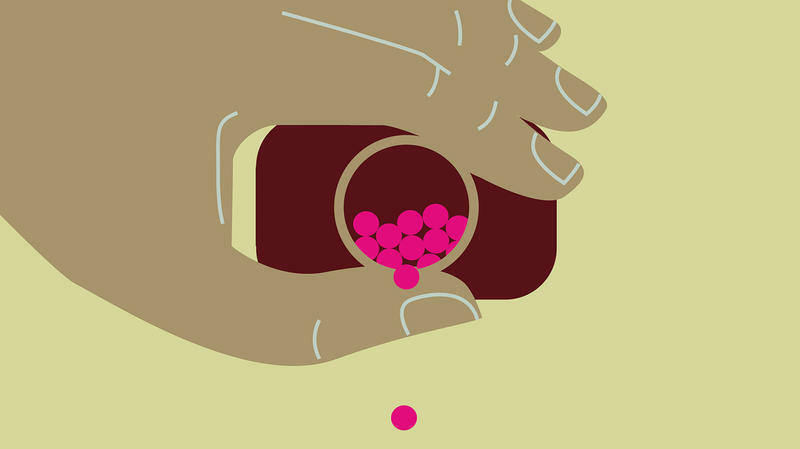 The rest of the cases were scattered across the country, including four in Minnesota. 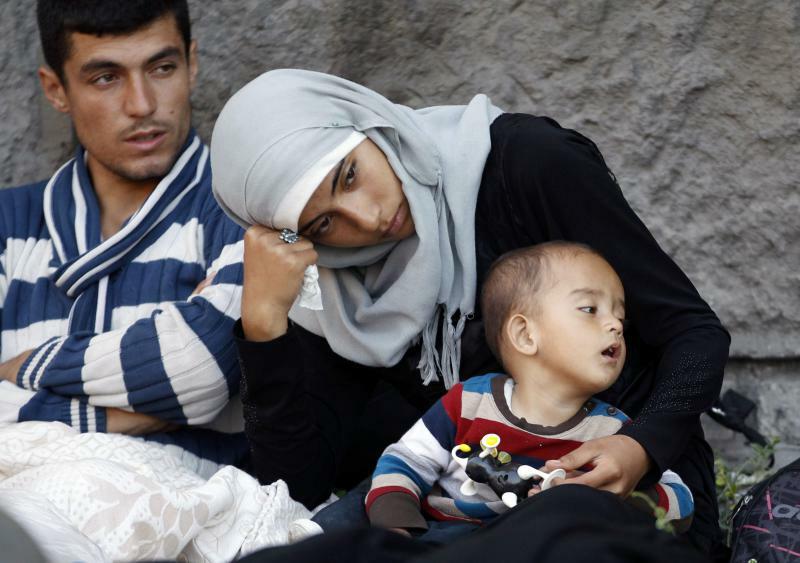 For a second day, thousands of stranded migrants, including refugees from Syria, Afghanistan and Iraq, have camped out at the main train station in Budapest. As we've reported, the Hungarian government was allowing the migrants to leave without a passport check, but on Tuesday migrants were barred from boarding trains that were headed toward Western Europe. 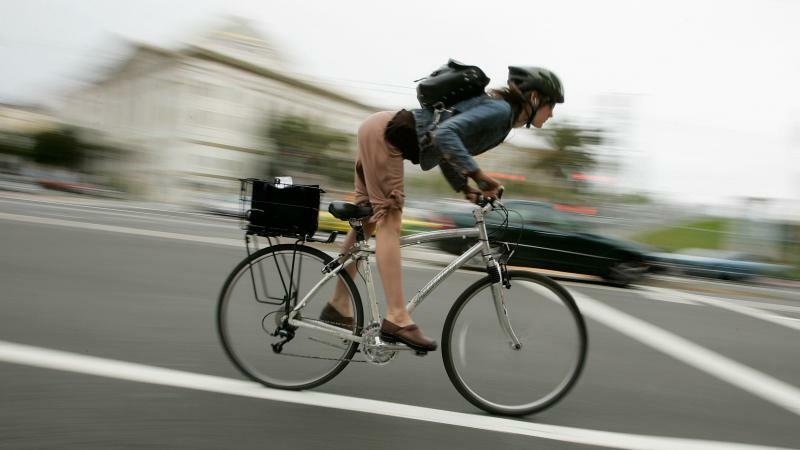 More adults across the country are strapping on helmets and hopping on bikes to get to work. That's good news for people's hearts and waistlines, but it also means more visits to the emergency room. Hospital admissions because of bike injuries more than doubled between 1998 and 2013, doctors reported Tuesday in JAMA, the journal of the American Medical Association. And the rise was the biggest with bikers ages 45 and over. Why Is There An Extra Point In Football, And Do We Need It? On Wednesday, in honor of footballs that are inflated, we must discuss extra points. 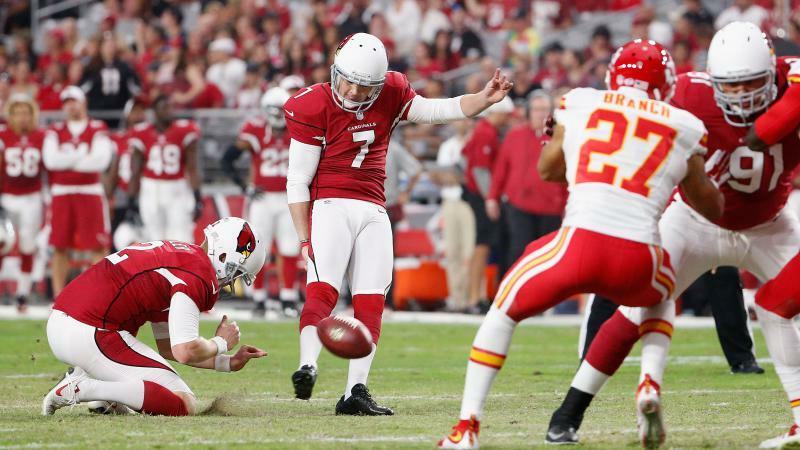 The NFL is monkeying around with the extra point again. You think it should? Do you have a better idea? Do we even need an extra point? Why do we have an extra point? Well, the extra point is vestigial, a leftover from the good old 19th century days when football had identity problems and couldn't decide whether or not it was rugby. Or something. At that point, in fact, what was sort of the extra point counted more than the touchdown itself. Congress votes on President Obama's nuclear deal with Iran this month. 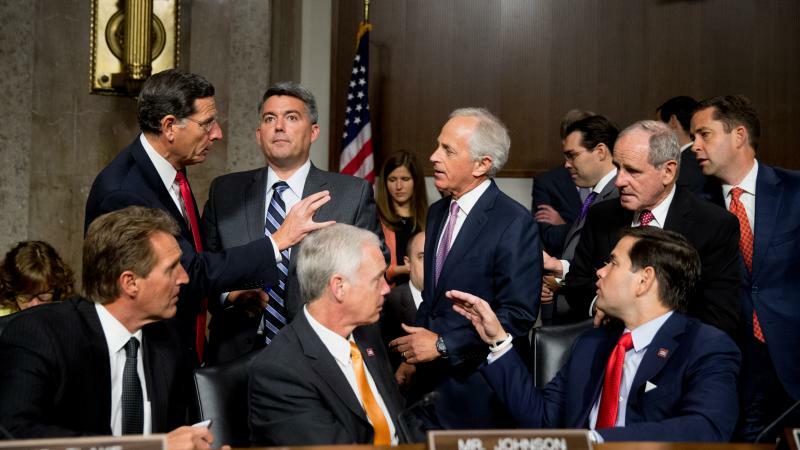 Most lawmakers have said they oppose the deal, yet he has a good chance of winning. That is because the deal will be considered under rules that favor him, even if only a minority supports him in Congress. A judge in Baltimore handed prosecutors two pretrial victories on Wednesday in relation to the Freddie Gray case, a 25-year-old man who died after suffering injuries in police custody. 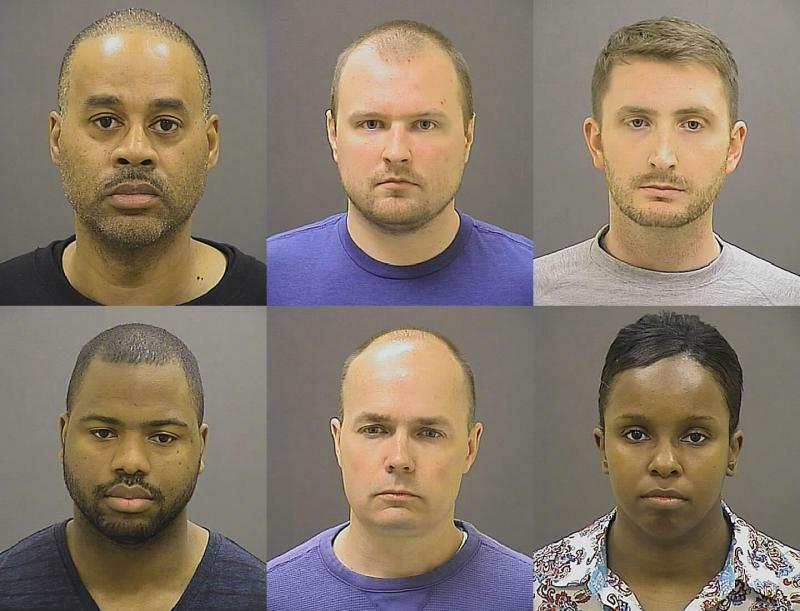 NPR's Jennifer Ludden reports that the judge rejected a motion to dismiss charges against six police officers who were allegedly involved in Gray's arrest and death. And the judge also dismissed a motion that sought to remove Baltimore State's Attorney Marilyn Mosby from the case. This is TELL ME MORE from NPR News. I'm Michel Martin. Now it's time for Faith Matters. That's another part of the program that listeners have told us they very much appreciate. That's where we talk about matters of faith, religion and spirituality. And so it's time to say goodbye. As you probably know, this, after 21 years, is the final broadcast of TALK OF THE NATION, and after 36 years, my last day at NPR.